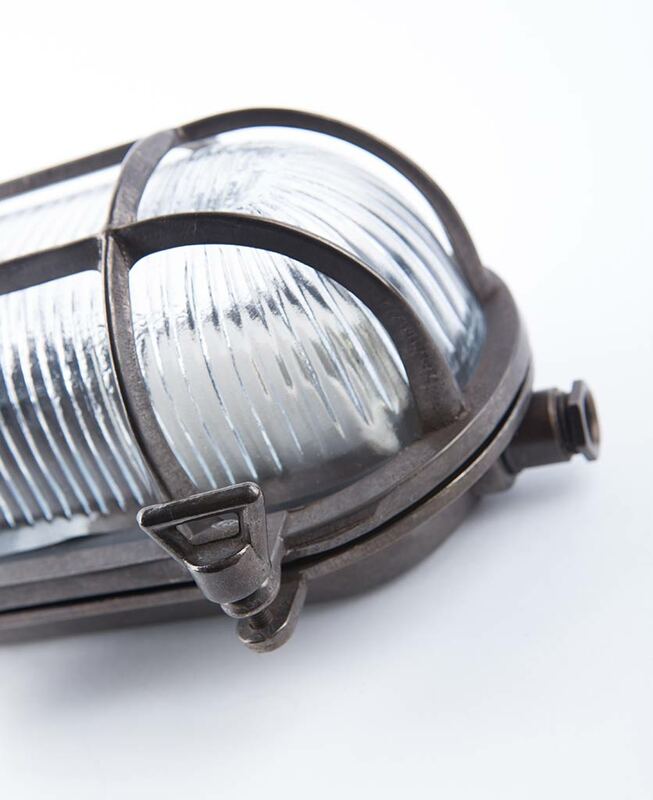 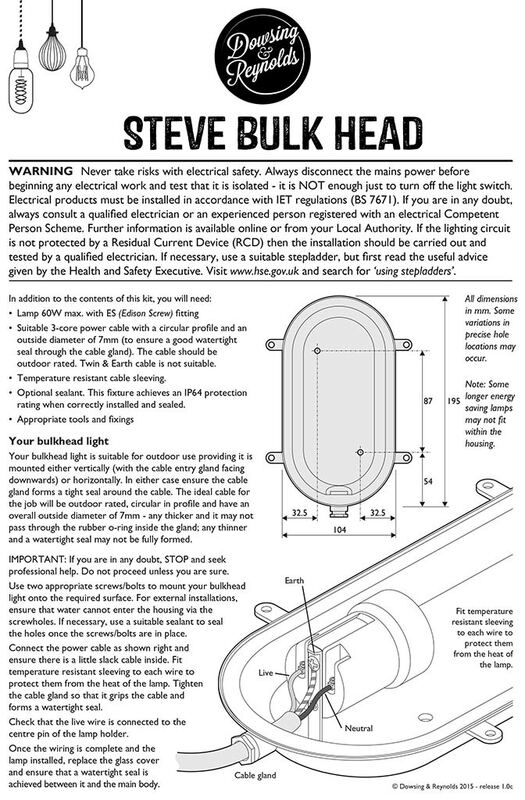 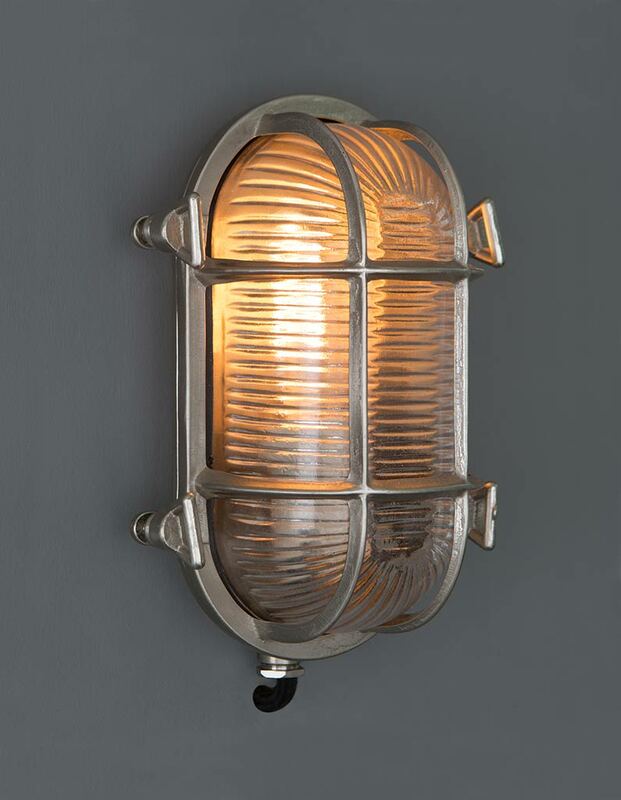 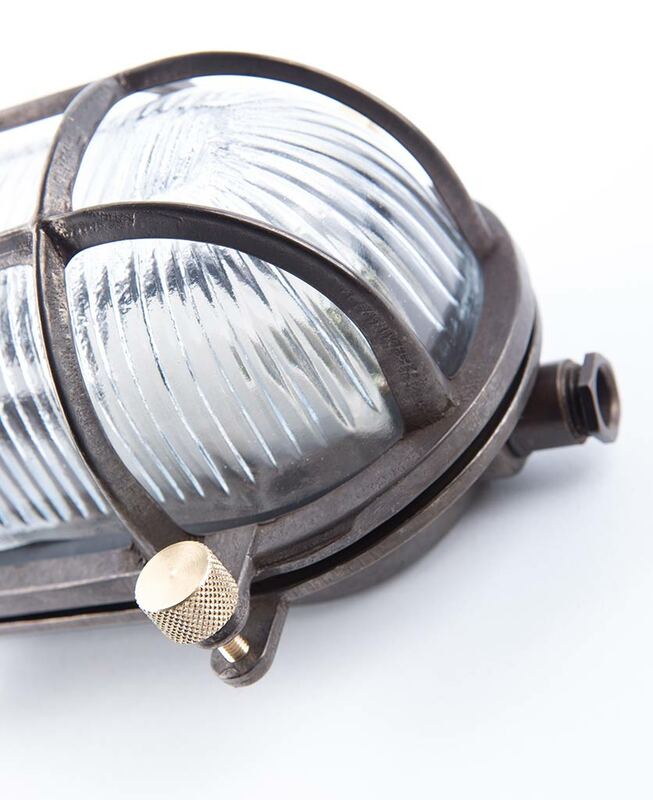 Our Steve silver bulkhead is everything you want in a bulkhead light. 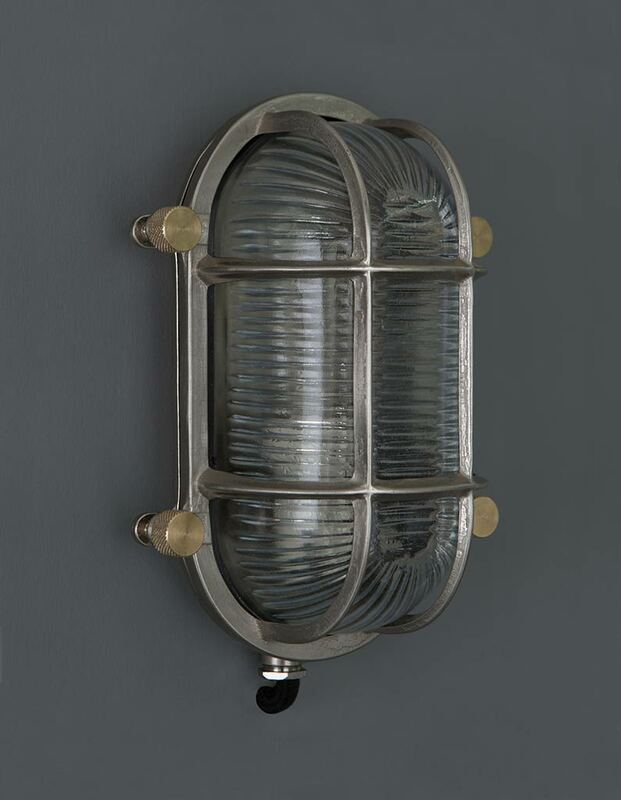 Made from solid brass encasing an etched glass dome, Steve is burly enough to withstand the harshest weather conditions. 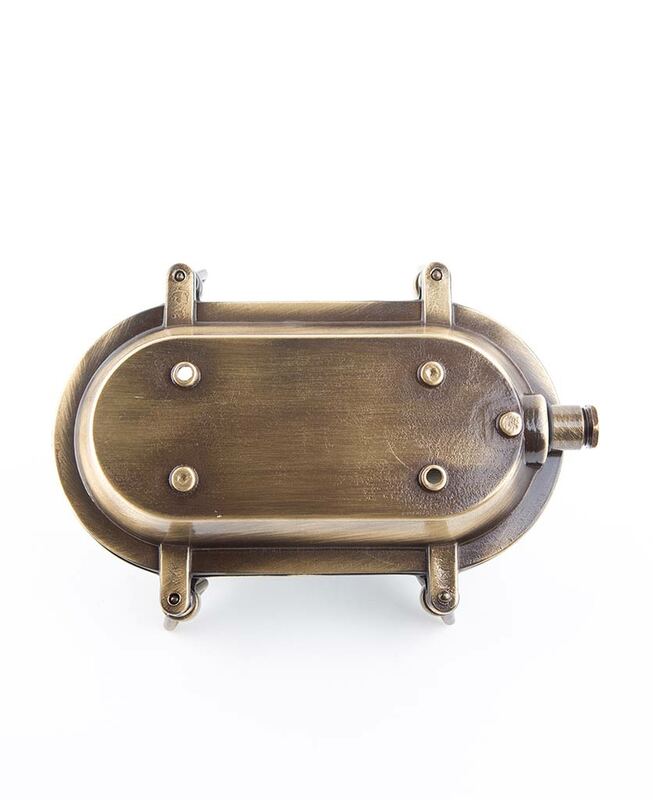 Show him off in your garden, kitchen and even in your bathroom to add an industrial flair to your interiors.